In the Mid Southern of Vietnam and 30 kilometers away from Da Nang city, there is an ancient beauty where all the traces from the history of 300 years still remain – Hoi An. Come to Hoi An, you not only can feel the antique vibe of the town as well as explore various interesting cultural activities here but also enjoy Hoi An’s exotic and tranquil beaches. 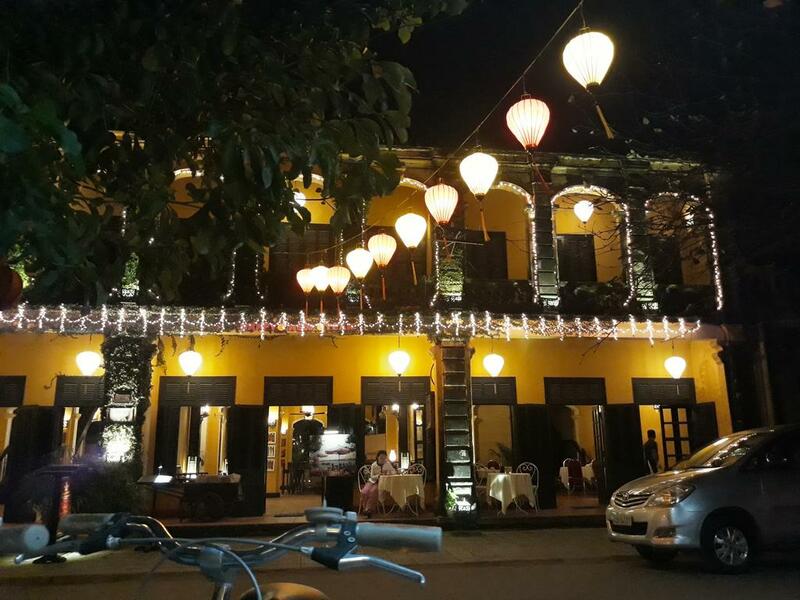 If you are planning to travel to Hoi An for the first time, it is important to know where to stay or which hotel to choose that best according to your trip’s purpose. 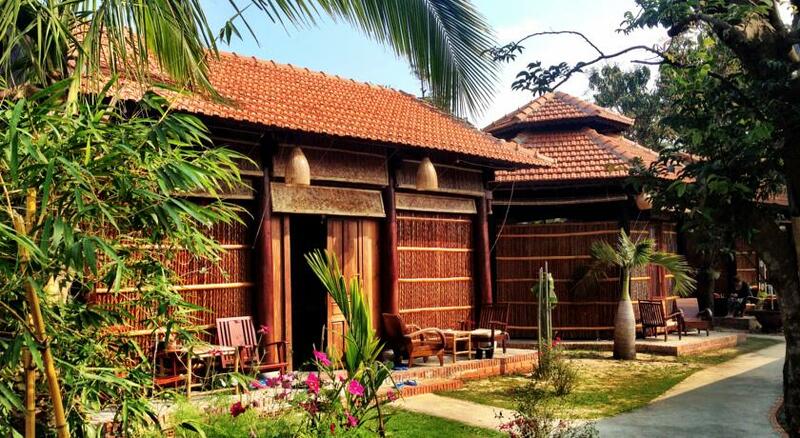 To help you make your right decision, we bring you some advice on accommodation in Hoi An; from budget home-stays to luxury resorts in different areas of Hoi An. Located at the estuary of the Thu Bon river, Hoi An is filled with little merchandising houses with brick and wooden walls; mysterious ancient pagodas, temples; and a unique blend of Japanese and Chinese architecture from the 15th century. The moment you enter Hoi An, the tranquil and peaceful town isolated from the modern world, will instantly make you feel like traveling back in time. If you want to discover the old town the most convenient way, you should choose one of the hotels nearby. 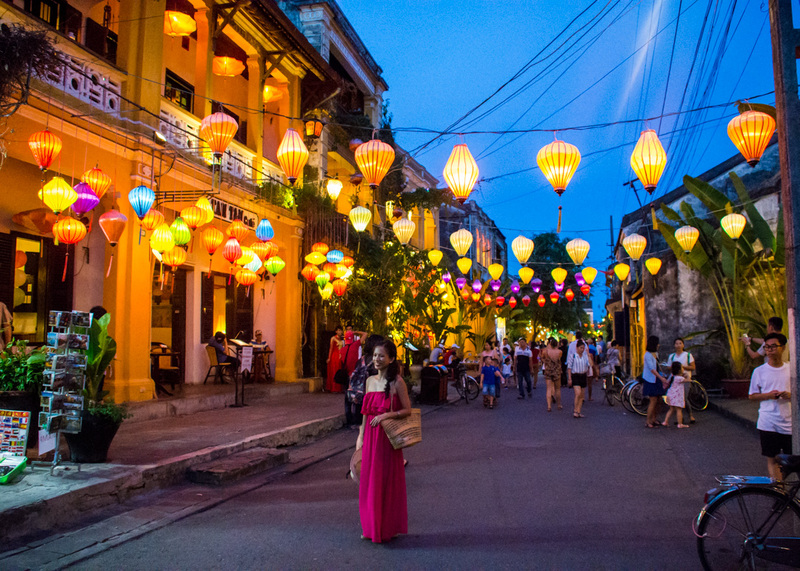 Here we provide you some recommendations for the best experience on your travel to Hoi An. If you like simplicity, cleanliness, fair services with good price, you should consider Tribee Bana. It is a hostel located in the heart of Hoi An, 8-minute walk to the ancient town. At Tribee Bana, they offer you a nice buffet breakfast including eggs, toast, pancake, juice tea, coffee, etc. ;and also organize many free activities in the evening. Come to this hostel, you can easily make friends thanks to the community parties they hold; but it is still quiet and comfortable enough to have a sound sleep at night. 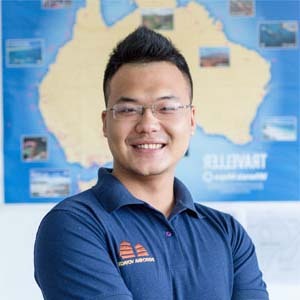 The staffs can speak English well and be willing to help you with any information for your trip. Perfect conditions at a surprising price, it costs you only 13-22 dollars for each night staying at Tribee Bana. Come and make your memorable trip! At a slightly higher price range, we suggest you spend several days at Vinh Hung 1 Heritage Hotel. This fabulous property which is set in a 200-year-old house, formerly owned by a Chinese merchant, offers a boutique hotel experience and great services. Come to Vinh Hung 1, you will get a 20-minute high-quality foot massage, Hoi An tour on the river, breakfast and light meals, all for free. The boutique hotel is beautifully decorated with flowers and lanterns that immediately give you an antique vibe the moment you enter. 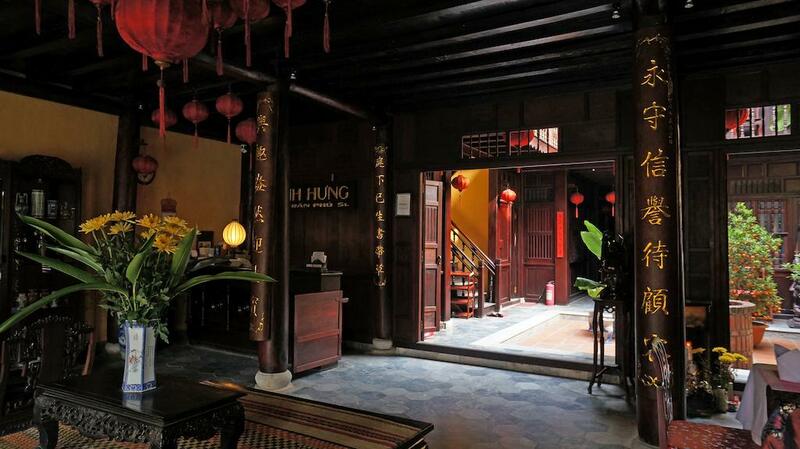 Nestled in the heart of ancient town and featured all these great services, Vinh Hung 1 can satisfy the pickiest traveler. You can find yourself enjoy the staying in one of its suites with 85-95 dollars per night. What are you waiting for? Hoi An is not only famous for the ancient town but also for its locating nearby some of the most beautiful beaches in Vietnam. If the weather is nice and warm, you definitely should consider an accommodation by An Bang Beach, Cam An beach, or Cua Dai beach. It is the perfect location for you to enjoy the tropical beach, the sun and the water; but still easily reachable to the ancient beauty streets of Hoi An. If you are someone who wishes to fall in line with nature, to fill your eyes with the green color of trees and the blue of the water, come visit Under The Coconut Tree Homestay. The Homestay features a private path which leads to An Bang Beach so that you can take a couple of minutes to walk there and enjoy the beautiful sunshine at the beach. Also, the ancient town of Hoi An is only 6 kilometers away which is easily accessible from Under The Coconut Tree. You can hire a bike or a motorbike to explore every corner of Hoi An by yourself. From 30 to 45 dollars per night, Under The Coconut Tree is an ideal place for you to create precious memories in Hoi An. Considered the most beautiful beach in Vietnam, Cua Dai Beach is a must-see if you travel to Hoi An. Perfectly positioned along the popular Cua Dai Beach, Sunrise Premium Resort Hoi An offers enchanting views to one of the most stunning coastlines in the world. Come to this luxury resort, you have so many wonderful experiences to look forward. You can have a drink at the beach bar and watch the sun shines out of the perfect blue sky; or a dinner with fresh seafood on the beach hearing the sound of the waves at dusk; or else, being pampered in the most quality spa you have ever experienced. If you want to find some joyfulness at the ancient town, the shuttle service to Hoi An old town is available every day. Enjoying the 5-star services in Sunrise Premium Resort will cost you about US$200 per night.